Available as self adhesive, these are designed to serve people with cautionary notes against the hazardous site entrance. This robust signboard is available at a reasonable price. Easy to position and reposition. Very vibrant red, says what we wanted it to.  UK Safety Store provided me exactly what I needed and provided great customer service. You get exactly what you see. They're bright, bold and metal. So helpful,,, attached easily and stays in place.